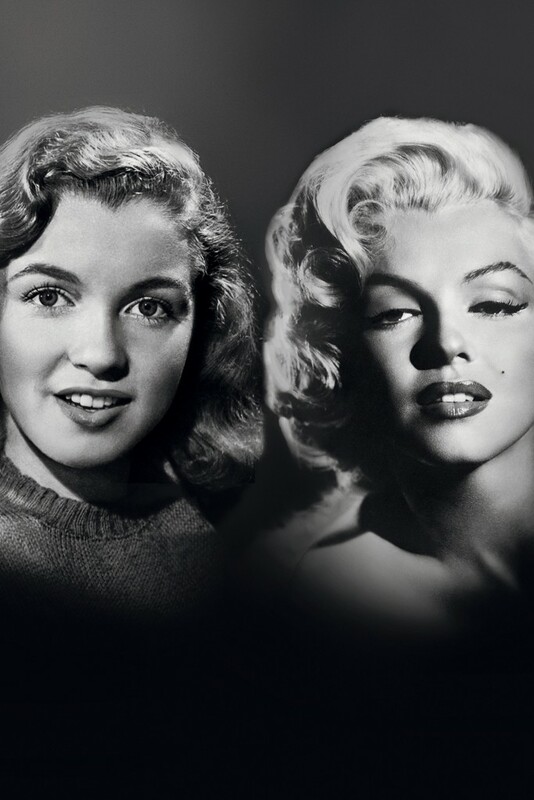 As a tribute to the late Marilyn Monroe, makeup brand Max Factor has named the film icon its global glamour ambassador. The brand’s Global Creative Design Director Pat McGrath told WWD, “Marilyn made the sultry red lip, creamy skin and dramatically lined eyes the most famous beauty look of the 1940s…It is the ultimate look that defines glamour — nothing else compares.” The brand attributes makeup artist Max Factor Jr. with the starlet’s transformation from girl-next-door Norma Jeane Mortenson to the blond bombshell look that made her famous. Rather than launching a new line of products, this partnership will promote the brand and bring attention to products in the current line that embody Marilyn’s beauty look from the 40s and 50s. As of tomorrow, Max Factor will launch global television, print and online ads as well as social media efforts, all of which will feature images of the icon. The ads will align with the brand’s social media campaign, #GlamJan, which is aimed at inspiring women to “undergo a personal glamour transformation” in January.